Introducing a new partnership between Geena Davis Institute on Gender in Media, Women in Film and Television (UK) and BFI London Film Festival. The BFI London Film Festival, in partnership with American Express, have announced a new collaboration with the Geena Davis Institute on Gender in Media (GDI) and Women in Film and Television (WFTV) that will see the Festival host the Institute’s first Global Symposium on Gender in Media outside the US on October 8th 2015, the day after the festival opens with Sarah Gavron’s highly anticipated Suffragette. 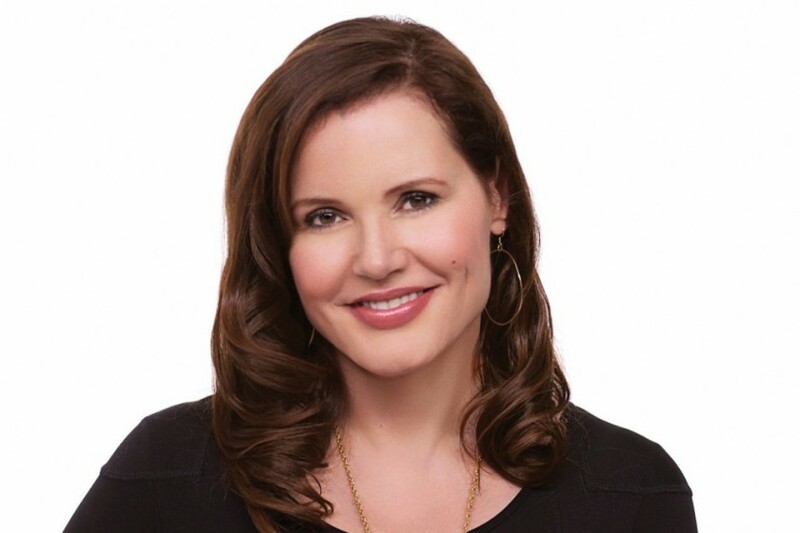 Geena Davis will be the opening keynote at the Global Symposium, to be held at BFI Southbank. Founded by Academy Award®-winning actor and advocate Geena Davis, the Institute is the only research-based organization working within the media and entertainment industry to engage, educate, and influence the need to dramatically improve gender balance, reduce stereotyping and create diverse female characters in entertainment. At the London Global Symposium, the Institute will present new global research, which investigates the influence of international films on diverse film audiences in the UK, India, Nigeria, France and Brazil. The Global Symposiums and research are funded with the generous support of the Oak Foundation. The London Symposium, which will be followed by global symposiums in India and Brazil in 2016, will bring together high level thought leaders, politicians, CEOs and key media and entertainment decision makers with significant storytellers and content creators for two key panel discussions. The first panel will be introduced by BFI CEO Amanda Nevill CBE and explore the impact of film on global issues concerning women and girls, focusing on organisational strategies and interventions. In this context, the BFI will outline how it is addressing gender equality in film with its ground-breaking ‘three-ticks’ initiative aimed at ensuring BFI-backed films represent the diversity of the UK. The second panel will be introduced by producer Elizabeth Karlsen, Chair of WFTV which celebrates its 25th Anniversary in 2015. The focus will be on storytelling from around the world and empowering women and girls through film.